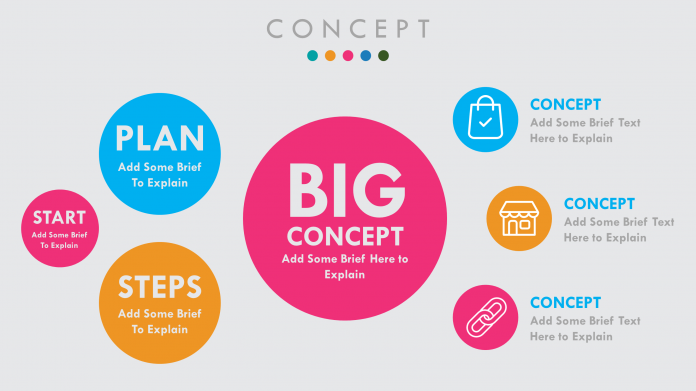 A best PowerPoint presentation template must have the ability to grab the attention of your target audience. Otherwise, it can be boring and will not fulfill the purpose of your presentation. 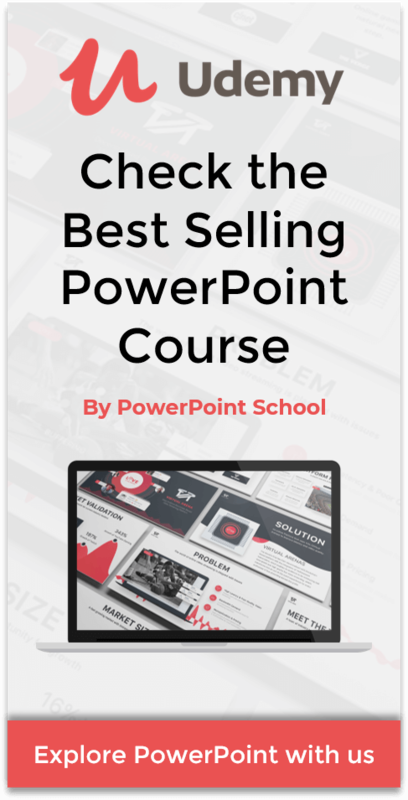 That is why, PowerPoint School is trying to make more energetic and attractive presentation templates for your and for free. This is a multipurpose presentation template which you can use in any type of presentation. Here, everything is ready, you just need to put your own content. Moreover, we have used a very unique and attractive color combination for each slide. With the template file you will get two different folder one is with animation and another is without animation. So, you have the option to choose any one from there. If you want to know more about this particular template, please watch the video. Here, you will get to see each slide with the animations. To download this template file, just click on the download button and you will get the ZIP file which contains two different folders one is for with animation and another is for without animations. Our template file is very easy to edit but if you need further information, you may read this short article provided below. Moreover, you may visit our YouTube channel also. 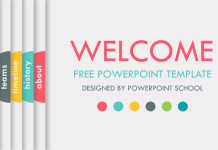 There we have provided all the tutorial videos regarding this PowerPoint template. Our template file contains, all the demo texts so that you can simply replace those by your own information or content. Here, we have used “Tw Cen MT” font and it looks really professional but if you want you can change it later. There we have provided 22 different and unique slides. But you may not need all the slides for your presentation. That’s why if you want to delete a slide, from the left side area select that particular slide and press the delete button. Moreover, if you want to add a new slide, from that right side area right click and select new slide. In the demo file, you will get to see few sample pictures that we have added. So, to change those, simply delete the current picture and add your own. Remember, that you may be need to crop and resize your picture to get a perfect one. 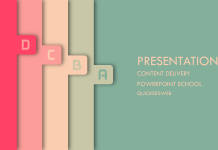 You may use these RGB values to get the exact color combination that we have used to make this PowerPoint template. If you have any suggestion, you may let us know through a comment. And please, show us your support so that we get the inspiration to create more awesome contents.